What if the asteroid heading toward Earth in Tommy Wallach’s New York Times bestselling novel, We All Looked Up, actually hit and demolished our planet? What if, after thousands of years, two civilizations rose from the ashes? What if those cities found out about each other? 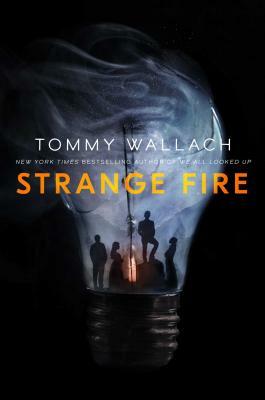 Through the viewpoints of multiple characters, Strange Fire describes the beginnings of an inevitable war between these two civilizations, a war that will pit faith against science, zealotry against technology...and brother against brother.